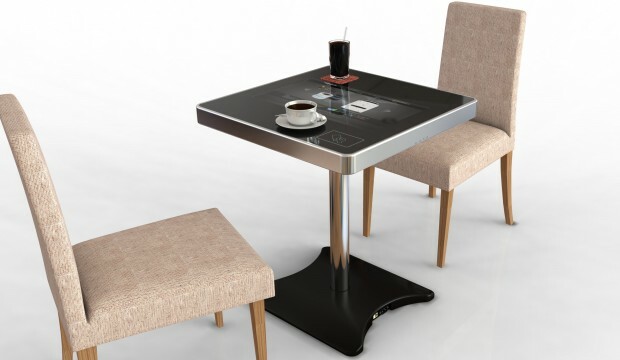 Touch Coffe Table provides an easy to customers who do not need to leave their seats to place orders and pay money. When customers enjoy their coffee, they can enjoy the games in touch coffee table. Cafe owners can put their coffee' s price, coffee's photo and favorable information on touch coffee table.